In our office we currently produce at a minimum 4 weekly publications that include the official subscriber publication of Elmore County. We still print on site with a 5 unit Goss Community. Business Manager - started March 2014. She and her husband Lorin also have livestock and a Excavation business. 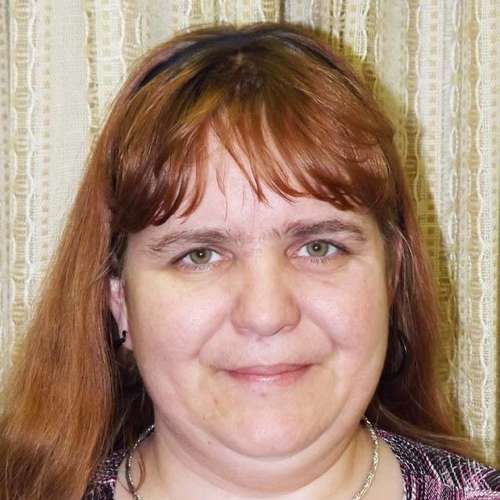 She is a stickler for numbers and joined the Mountain Home News with prior accounting background and experience managing the day to day routine of a business. Learning the unique aspects and the ins and outs of the newspaper business itself has been a new experience for Cristena that ranges from HR and employee issues to Advertising and her bookkeeping duties. She is the front office face that can direct you to the department or person that may most fit your needs. She is a valued asset to the Mountain Home News. 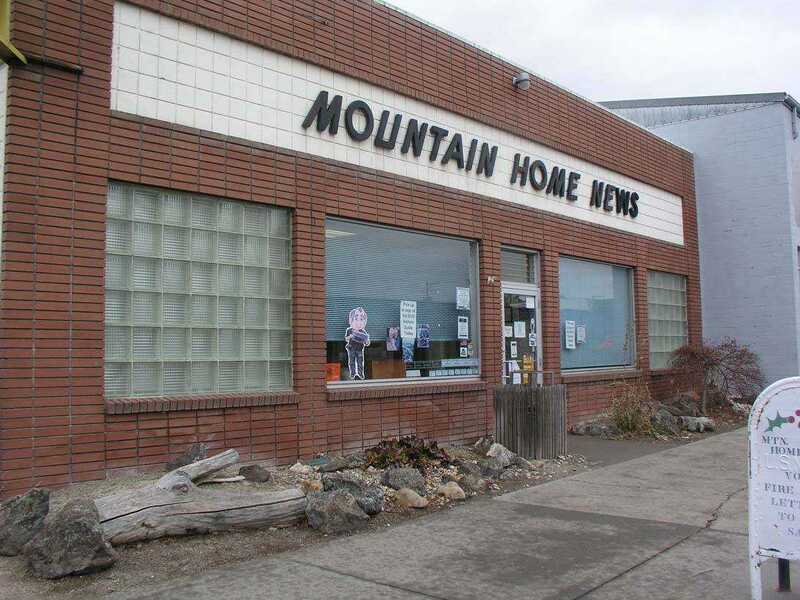 Editor - joined the Mountain Home News as a staff reporter in Aug 2009 after his retirement from the Air Force where he was assigned to the base Public Affairs office. His accolades, rewards and recognition from his active duty career had prepared him for the daily assignments involving community and government. 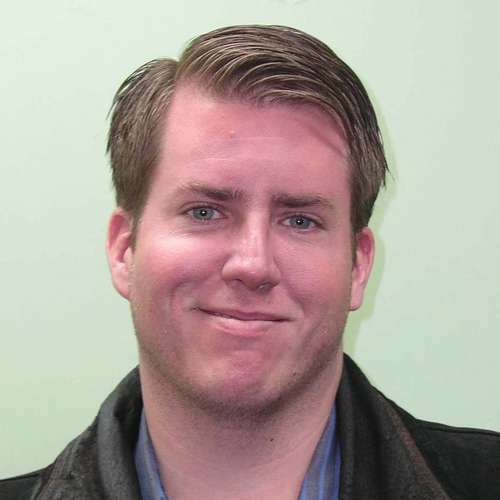 In Jan 2015 he was promoted to Editor where he has been a visible and recognized face in the community he keeps informed. Brian and his wife and 3 daughters have made Mountain Home their home and has become a champion for many events and activities as well as a provider of our areas news and activities. Assistant Pressman - James was hired in December 2001 with no newspaper background but a knack for learning and a photographers eye. He had located to the area due to his father's military assignment. He had used his photography background as a launching platform and by putting our products to ink and newsprint. He has learned all aspects of preparing and running the press runs and is a confident member of our staff. 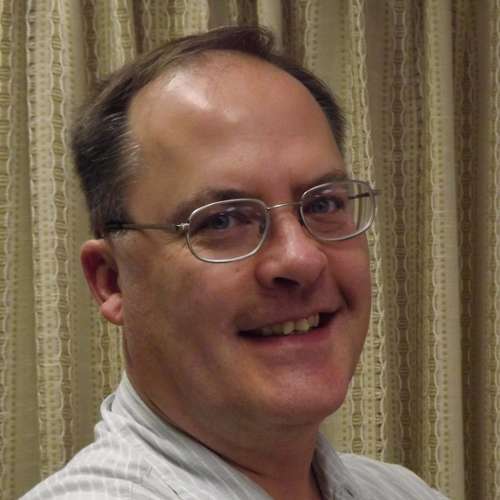 Circulation Lead - Mike has been employed by the Mountain Home News from 1997-2002 and back again from 2007 to current. Starting as a very young man, he has been part of the 4 person circulation crew. Upon his second stent he advanced to the lead and schedules and assures that all our publications are delivered and on the street on time. We continue to this date to insert all preprints by hand as well as putting together and labeling the publications. He makes sure that our advertisers sales are out in a timely manner and our readers receive their weekly news update for our communities. 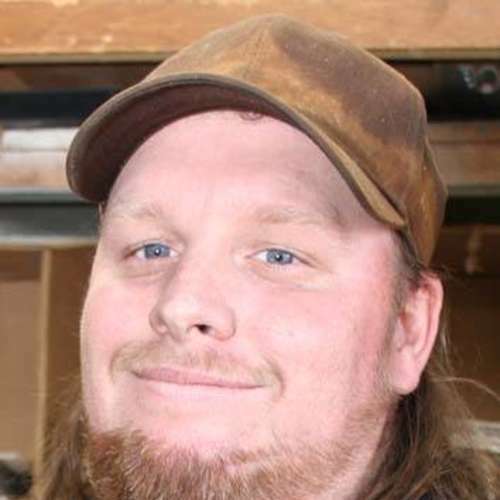 It is easy to say that Mike has grown up at the Mountain Home News other than his short relocation out of state.